Guitarist Django Reinhardt and violinist Stephane Grappelli fronted the Quintette of the Hot Club of France in and around Paris from 1934 to 1939, and constituted the first generation of European jazz musicians. 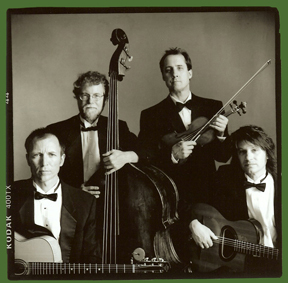 The Hot Club blended backgrounds in traditional gypsy and European popular and classical music with the then-new sounds of American jazz artists like Duke Ellington, Louis Armstrong , Fats Waller, and Benny Goodman to create a new musical genre, now often called "gypsy jazz." Cincinnati native Don Aren has played bass professionally for over 25 years. 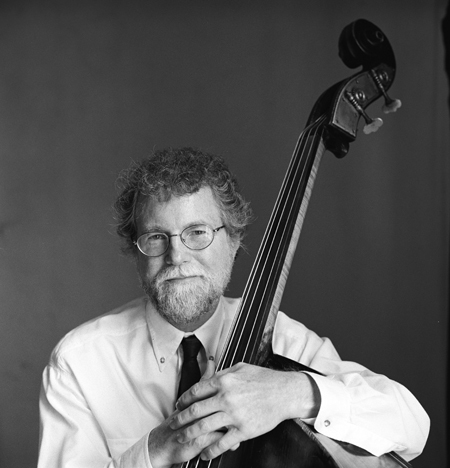 Early credits include playing electric bass for the folk-rock trio Pat, Tim & Don, and electric and acoustic bass with the eclectic jazz group Crosswind. In the mid-80s Don co-founded the fusion jazz group CatCity, longtime residents t at the Blue Wisp Jazz Club. He is currently a member of the rock quartet the Bluebirds, as well as the Faux Frenchmen. Don has played in many Aronoff Center and Cincinnati Playhouse in the Park productions including Tapestry, Rocky Horror Picture Show, Beehive and Always Patsy Cline. 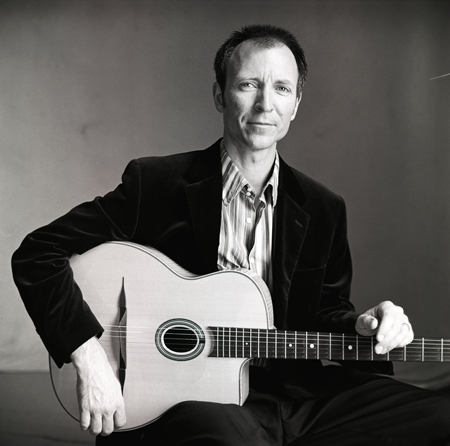 A professional electric and acoustic guitarist since 1981, George has been based in the Cincinnati area since 1990. His musical resume includes ongoing work with Cammy winners the Graveblankets and a six-year stint with the Cincinnati and Nashville-based Warsaw Falcons in the 1990s. He has led his esoteric instrumental rock ensemble the Flammables since 1999, and he co-founded the CEA-winning Faux Frenchmen in 2002. Cunningham’s Crooked Mile Records solo CD, Stumblingham, produced by Chris Arduser, was released in 2005 to strong reviews and a feature in Frets magazine. Multi-instrumentalist, singer/songwriter and CCM Jazz Guitar alumnus Brian has made Cincinnati the center of his music career for over 20 years. Credits include All-Ohio Collegiate Jazz Guitarist in 1986 and Adrian Belew's Inner Revolution world tour in 1992. Brian's Power Pop & Soul trio Brian Lovely & The Secret claimed the 97XPosure Band of the Year Competition in 1995. He founded and hosted WNKU-FM-sponsored Songwriter Night at Allyn's Café, founded Brian Lovely's Flying Underground, and released a nationally acclaimed solo CD, Superimpose, in 2002. Recently Brian founded his own jazz trio, Three Speed, with Steve Schmidt and Teddy Wilburn, and co-founded the Faux Frenchmen. He has also established himself as a singer, composer and multi-instrumentalist for radio, television and film. From his recording studio, The Beat Parlor, Brian has produced and arranged several critically acclaimed CDs for local and regional artists. Brian won the 2003 "Producer of the Year" Cammy award. A native of Clifton, Paul Patterson has an active musical life that is as diverse as the music of his hometown. 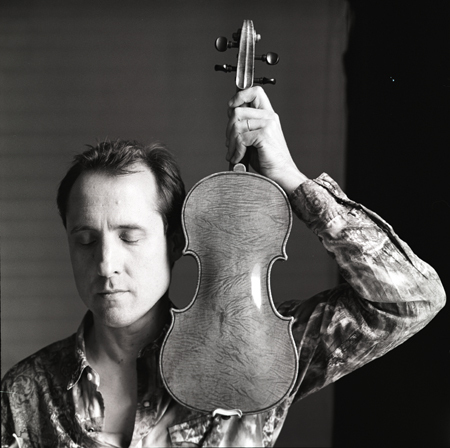 Paul plays violin in the Cincinnati Symphony and Pops Orchestras and has been a featured soloist with both orchestras, performing on violin, 5-string banjo, bouzouki, jazz guitar and mandolin. Before joining the CSO, he toured the country as a jazz violinist with bassist David Friesen and guitarist John Stowell. 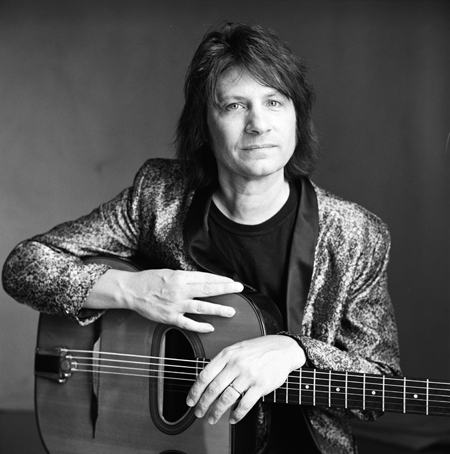 Paul is in the local band “Fabien” with French guitarist/composer Sylvain Acher; He also enjoys composing, and performing instrumental music with his wife, CSO violinist Sylvia Mitchell. As a session musician, Paul has contributed multi-instrumental tracks to CDs by Bootsy Collins, Over the Rhine, David Wilcox, Scotty Anderson, Greg Mahan and Ric Hordinski, to name a few.